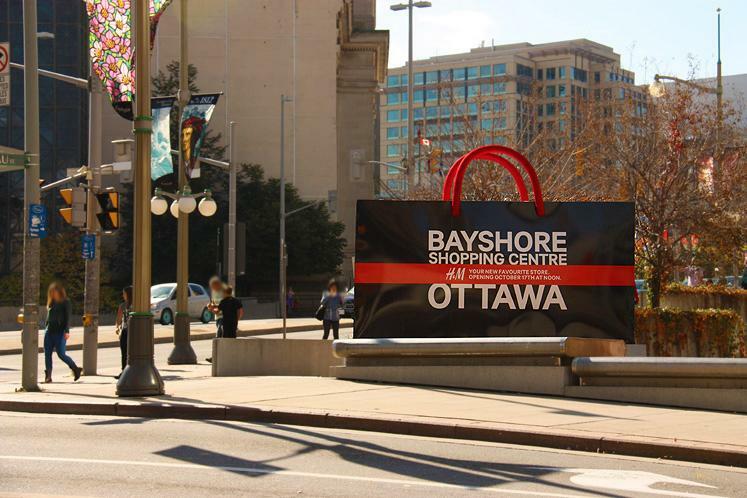 Bayshore Shopping Centre in (Nepean) Ottawa, Ontario has a dedicated breastfeeding and breastpumping Nursing room in level two food court. It's near the “Family washroom on ground floor. 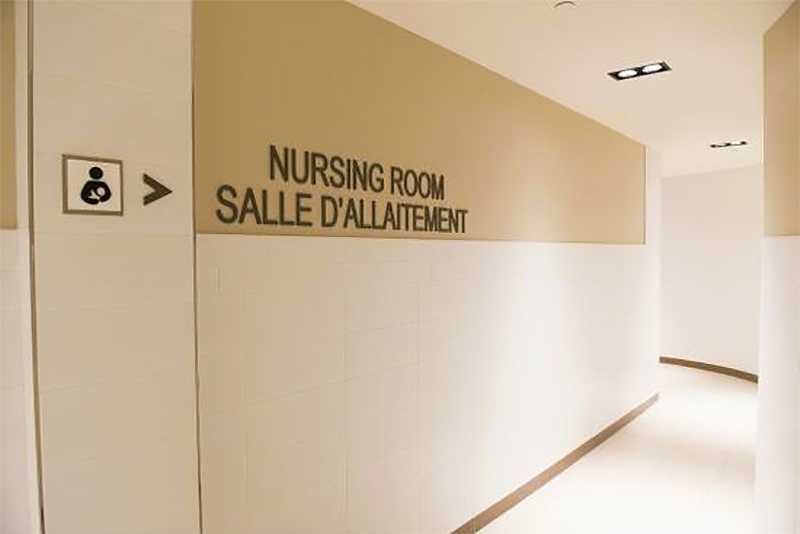 There is a sign pointing to the nursing room.